Profiles of outstanding hound people; some well-known, some who just know a lot. Special theme issues, including all seven of the UKC Coonhound Breeds, Big Game Hunting, and Youth, just to name a few. 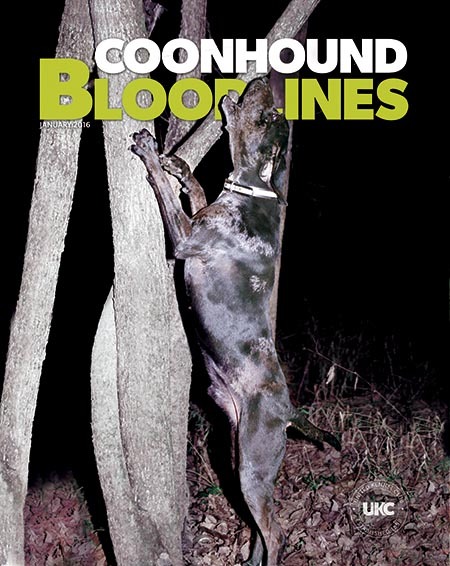 Subscribe to Coonhound Bloodlines today! 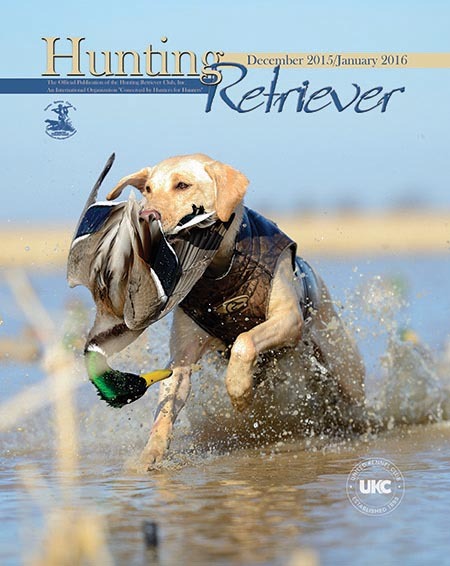 Hunting Retriever© is the official publication of the Hunting Retriever Club, Inc., and is published bi-monthly by the United Kennel Club. This publication is just one of the benefits of being a member of HRC. 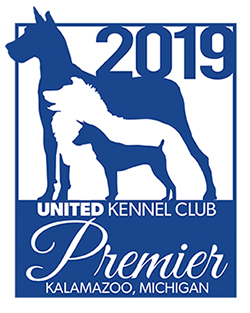 Conceived by Hunters for Hunters, the Hunting Retriever Club, Inc., has been affiliated with United Kennel Club since HRC's founding in 1984. Subscribe to Hunting Retriever today!